Friggen clearcoat on the powdercoat is cracking! Not sure if I want to re-do it. Mine did the same, not quite as bad, I left it alone. It hasn't got any worse. Last edited by blitz928; 06-28-2013 at 02:18 PM. 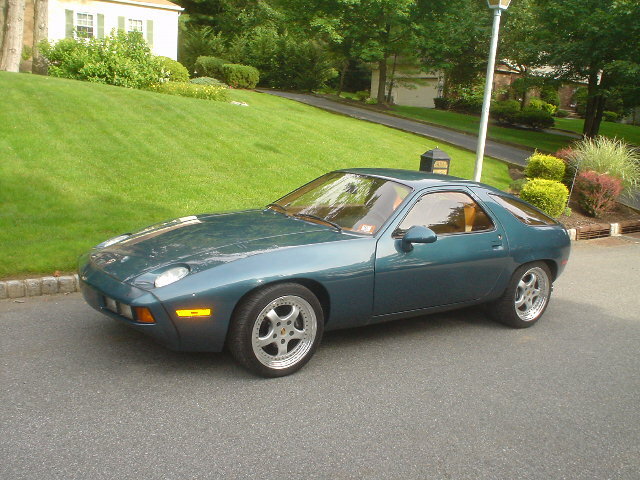 Also, the only acceptable way to turn a 928 into a pickup. I thought TR6 and GT6 motors were the same... Your sig indicated closer to a TR8 motor though! 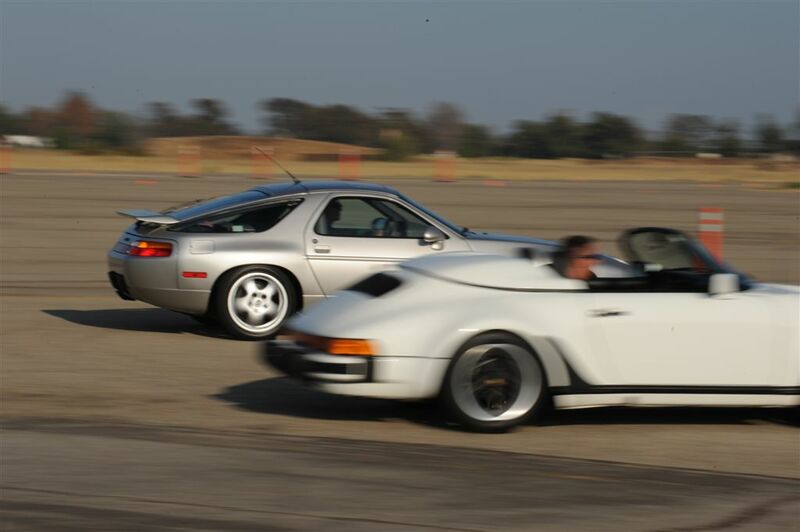 Different bore, 2.5L vs 2.0L. 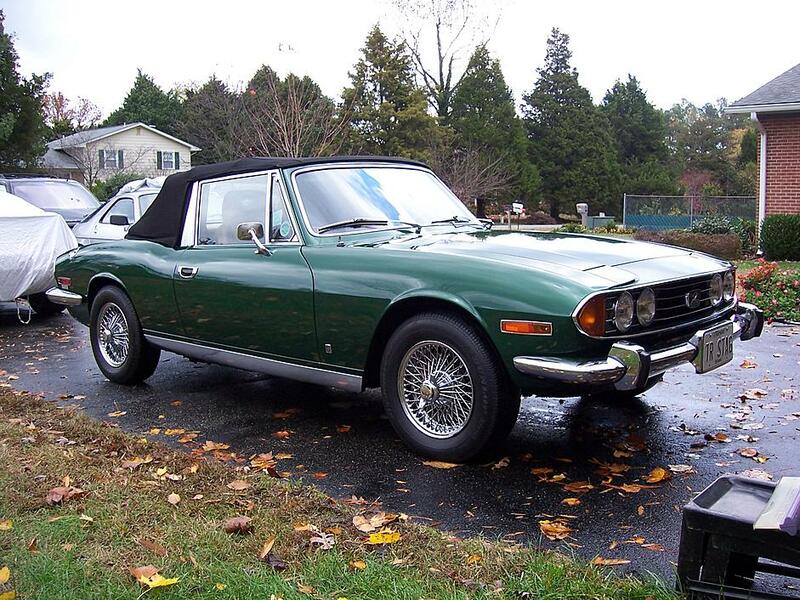 My Stag has a Triumph 3.0L SOHC V8. 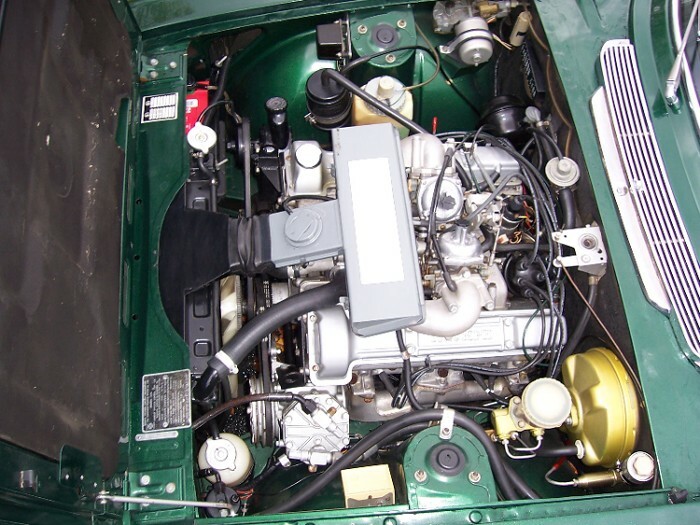 This engine was only used in the Stag, they should have used the Buick/Rover V8 but British Leyland didn't want to. Thanks, I've done everything to that car but the paint ($750 20 years ago). I've had it almost 20 years, not much that hasn't been rebuilt. 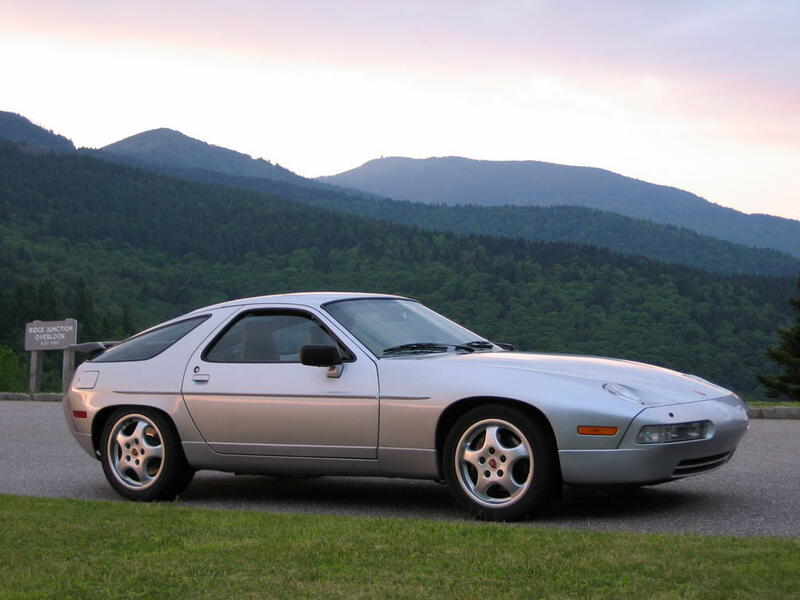 I'm thinking of selling it as I don't drive it very much since getting into 928's. I want to get the E-Type on the road. That window tint with your exterior color are such a great combo! Last edited by William A; 03-06-2010 at 11:01 PM. Reason: picture! External oil cooler found on all '90-95 cars. This one was from the GTS, filled with metal shavings from my engine failure. Greg sent it out for ultrasonic cleaning and it came back all shiny.